My name is Nick Hurley. I’m a User-Experience Designer, Front-End Developer and Digital Artist—and everything inbetween—based in Manchester in the UK. I use technology to bring ideas to life, solve problems and make people smile. My name is Nick Hurley. I’m a freelance User-Experience Designer, Front-End Developer and Digital Artist—and everything inbetween—based in Manchester in the UK. I have the skills and experience to take projects from the first strands of an idea right through to a fully fledged, beautiful, digital solution. I’ve been designing things for screens for over ten years now, working on a huge range of projects from tech startups to international agencies. I have had the privilege of working with some of the world’s best known brands. This is a brief list of some of my fulltime work experience, academic qualifications (if you’re into that sort of thing), and a selection of some of the bigger freelance projects I’ve worked on. 2017–ongoing Ensuring that the users are considered as the top priority when designing the future of transport apps for leading mapping apps across the world. 2016–ongoing The world’s first audio social network. Atmosphere encourages people to listen more, express themselves creatively, and allows artists to get paid for their work. Launching in 2017. 2015–ongoing Alongside the team, I am helping produce the content, designing a pattern library and building the content mangement system to power a new online magazine to celebrate interesting people, projects, ideas and spaces. 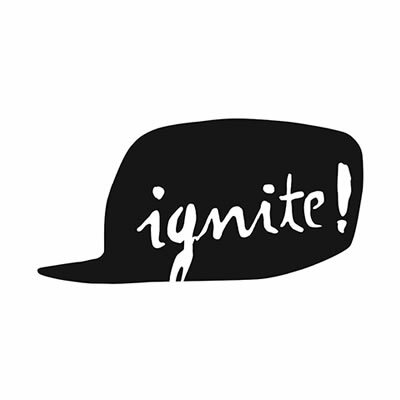 2015–ongoing Design work and consultancy for a new social impact fund. Helping them shout as loudly as possible about their work investing in projects from tackling homelessness to providing access to clean water. 2015–2016 I took part in the Royal Exchange Young Creatives training programme specialising in the Producer role. 2015 Truth About Youth (TaY) was a five-year programme from the Co-Operative in parternship with the Royal Exchange Theatre to help give a voice to young people and challenge negative perceptions. 2015 Ahead of the 2015 election we designed and built a platform that experimented with the concept of encouraging the electorate to vote on and debate policy ideas instead of parties or political personalities. 2014 Development work building a microsite and online store for the launch of their new injection-free diabetes insulin release and blood glucose monitoring products. 2014–ongoing I set up my own studio that uses technology and design thinking to solve complex human rights and social change problems. 2014 Producing the newsletter content for their environmental impact reporting and communicating their Corporate Social Responsibility work. 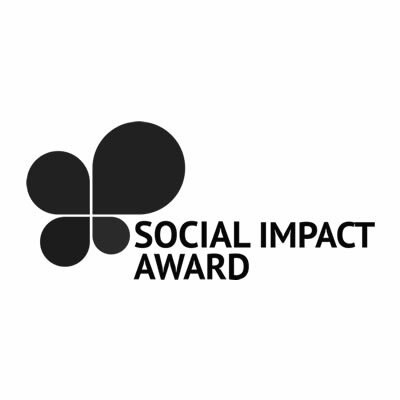 2013 The team I was a part of won the 2013 Social Impact Award for our digital campaign work. 2013 Web development work on the huge relaunch of the Woodland Trust fundraising website. 2013 Design consultancy with a startup that set out to make private student accomodation fairer. 2013–2014 During my time at Reason Digital, a digital social enterprise who work exclusively with charities and on social change projects, I created and led the innovation arm and marketing and communications team. 2013 Design consultancy and development work building a pattern library of desgin elements for Industry, a body-positive model agency. 2012 Trekked to Mount Everest Base Camp in Nepal for ChildReach International. Raising over £56,000. I got to visit the schools that supported children with learning difficulties, in Kathmandu, that were built with the money. 2012 The design, development, and content production of an experimental online radio station and podcast feed to compliment a new flagship Channel 5 show. 2012 Graphic design and communication work and branding for the Northern expansion of the London based LGBTQ brand Heaven. 2011 Online point-of-sales design work for the New York based ethical cosmetics company Gotham Beauty. 2011 Branding, web app production and social media training and strategy for a new UK band working with the same team that were behind Take That. 2010–2012 I worked as Head of Design for a collective of management companies. Nigel Martin-Smith Management looked after some of the UK’s most well known talent from actors, to musicians and models. My role was focused on bringing a culture of design thinking to the organisations and building bespoke technology to better manage their talent and develop a digital-first approach to presenting their content. 2010–2012 Design, communications and campaign work for a series of LGBTQ friendly events at various venues across Manchester. My work with the Essential group ranged from graphic design right through to building cutting-edge Open Graph tools to integrate their events into social media networks. 2009–2013 At the Manchester Business School I read Management with a specialisation in Marketing. During my time at the University I chose to focus on digital, innovation and entrepreneurship. 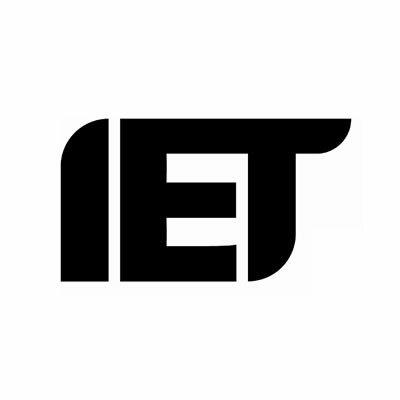 2008 The Institution of Engineering and Technology (or IEE as it was known at the time) presented me with their Webit Young Web Designer award. 2007 An experimental online radio station and podcast project. What started as a group of friends experimenting with live radio broadcasts over the internet quickly turned into a network of podcasts that regularly charted highly in iTunes. In addition to producing the programming, I designed and built the content platform and engineered the live broadcasting system along with many other features. 2007–2009 At college I received A-Levels in Mathematics, Computing, Business, and Communications. I also received the regional award for the Young Enterprise programme. 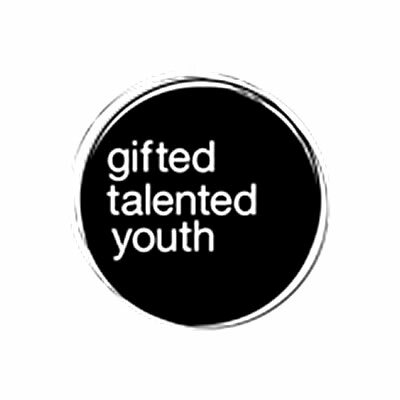 2006–2009 The National Academy for Gifted and Talented Youth (NAGTY) was an academy programme for the national top 5% of students which I was invited to join. I took part in several development programmes, courses and residentals with fellow NAGTY members across the UK. 2005–2010Channel 4’s youth talent development programme 4talent hired me to be a part of the team that designed, built and maintained microsites for some of their biggest TV shows. 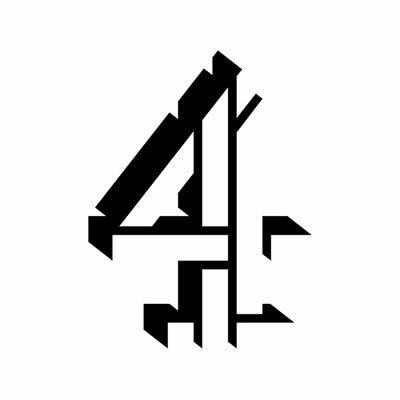 During this project Channel 4 were the first major broadcaster to experiment with online video in a significant way. 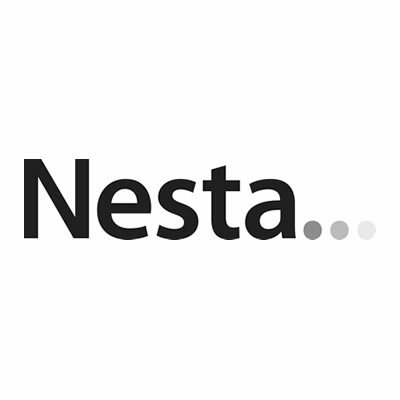 2004–2007The National Endowment for Science Technology and the Arts (NESTA) ran a programme to support creative young people. I was fortunate enough to recieve their creative investor award and take part in their programme. This kickstarted my digital career and ignited my passion for creative projects. The process of designing something is the acumulation of many small decisions. Over the years I’ve learnt and developed a series of core principles to help guide me to make the best decisions in all my work. Consider this my personal design manifesto of values that I believe in and bring to every project I work on. It’s how it works, right down to the composition of the atoms. Design extends beyond the visual, it’s a science. It should not be confused with art. Design has rules. Design is about order, art is about expression. Accessibility isn’t a luxury or an afterthought. It is a core requirement of design. Better accessibility improves people’s experiences, increases the reach of the message, and helps reinforce the longevity of a design. An escalator is still a functioning set of stairs, even without power. Design is all about empathy. Without empathy for the user, design is destined to fail. Putting yourself in the shoes of your user gets harder the longer you’ve been working on something, but never stops being important. Don’t get caught up in the specifics of the technology. Focus on solving the problem first. Ultimately, the way you solve it and what technology you use doesn’t matter. What matters is that the problem is being solved in the best way possible. Use what’s gone before and build on it. A design is never finished. There is always room for improvement, no matter how small. Learn from the mistakes as much as the successes and stand on the shoulders of giants. Constant evolution is better than occasional revolution. Assumptions are made about expectations, behaviours and contexts all the time. Test those assumptions by getting your work in the hands of real users as early and as often as possible. Even a low-fi paper prototype is better than no testing at all. The most challenging design problems come from the use case that has the most constraints. Start there first. Thinking about information and processes in their most restricted contexts and environments encourages thoughfulness and exacting consideration, which often results in the most elegant solutions possible. Don’t be precious about your designs. Be democratic. Where appropriate co-design. That doesn’t mean design by committee, it means sharing a sense of ownership with the team and users. At the early stages of the process a pen and paper is a much more collaborative design tool than a highly polished comp..